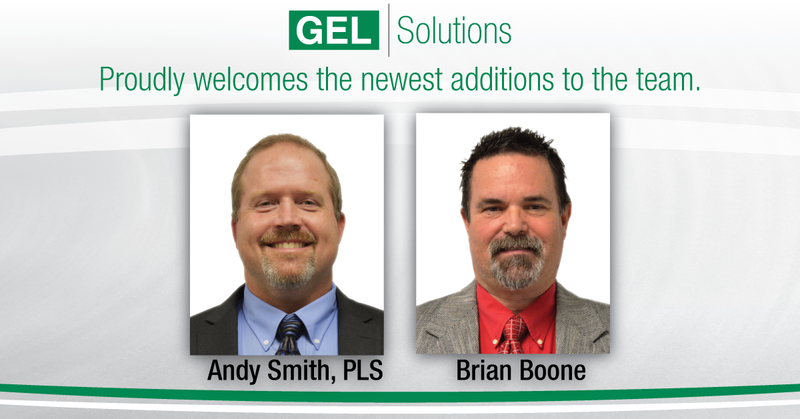 GEL Solutions is proud to announce two new additions! Senior Land Surveyor, Andy Smith, PLS will be working out of our Greensboro, North Carolina office and SUE technician Brian Boone joins our team in Charlotte, North Carolina. We look forward to working with you!